There are many small thermal bath destinations, like Yamanaka Onsen, around the town of Kaga on Japan’s western coast. Bathing in hot springs is a custom going back 1,300 years. 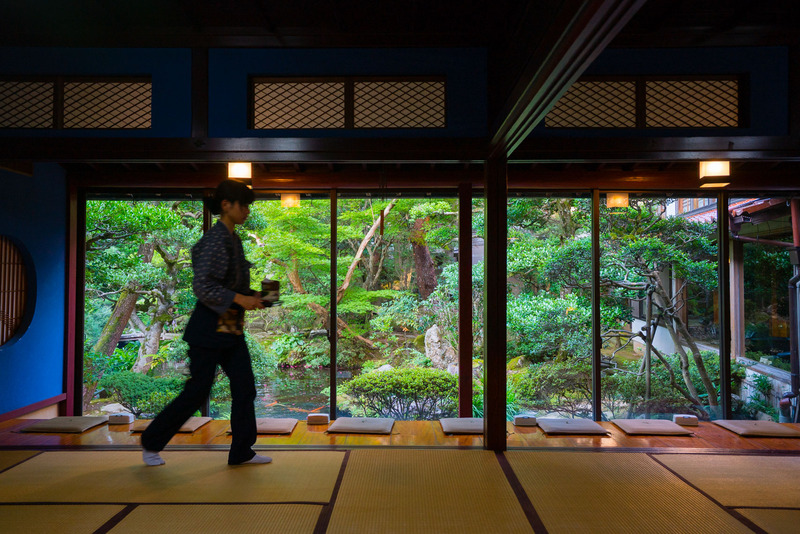 Guests sleep in traditional inns called ryokan. In Hoshi Ryokan (photo) guests are greeted with a cup of green tea.